Garrett's deep background in cyber-security and healthcare compliance will add tremendous value to HIPAA One's family of partners and clients, said Steven Marco, President. HIPAA One, industry-leading provider of HIPAA compliance software, third party validation and data security services, recently announced the hiring of Garrett Hall, experienced healthcare technology author and cyber-security expert. Prior to joining HIPAA One, Mr. Hall built the KLAS Research cyber-security segment, served as an Advisory Board Member at the Association for Executives in Healthcare Information Security (AEHIS) on the Medical Device and Professional Services committee and wrote a long list of industry publications and conference presentations. Mr. Hall completed his Juris Doctorate at Case Western University School of Law. “At HIPAA One, talented people with integrity and enthusiasm are at the core of everything we do. 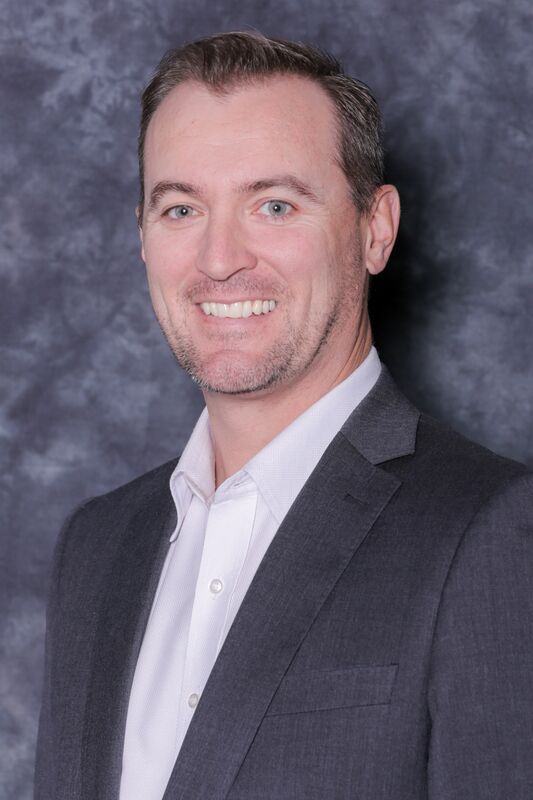 In order to be the best, we must recruit and hire the best, which is why we are thrilled to have Garrett Hall as a new member of our team,” said Steven Marco, President, HIPAA One. “Garrett's deep background in cyber-security and healthcare compliance will tremendously benefit HIPAA One's team and family of partners and clients." HIPAA One is a scalable HIPAA compliance software solution that is simple, automated and affordable. The HIPAA One automated Risk Analysis software suite allows healthcare providers, payers and business associates of all sizes to focus on their important objectives: core competencies, improving compliance and reducing operating costs. Designed for auditors seeking advanced functionality, partners and office managers alike, the software scales from the single-doc practice to enterprise organizations needing analytics and "always current" HIPAA controls. Garrett Hall Headshot HIPAA One Risk Analysis Software OverviewMaking HIPAA Risk Analysis simple, automated and affordable.